Important win but they will lose at Indy with the same level of play...this team still does not have an edge. When Mike Gorman was calling the game tonight, he said it felt like a playoff game, but it sure didn't feel like one to me. Even in the last couple of minutes, it just felt like a close regular season game. From the players to the crowd, I just didn't feel that intensity tonight. My man BoBo has been killing it this year. Kyrie was clutch and was great on defense. Brad needs to stick with Horford and Baynes in the starting lineup. The results are night and day. No more small ball!!! So if the Celts beat Indy again next week, do they clinch the 4th seed? The Pacers almost beat the Cavs in the 1st round last season. In the 2nd round, the Cavs swept the #1 seed Raptors. Just because the Celts barely beat the Pacers in this game it doesn't mean the Pacers are not a quality team. The Pacers may not be as talented as the Celts, but this current Pacers team is very disciplined, plays the right way, and very well coached. No doubt this is a very nice win for the Celts. A Celts loss would have meant very little chance of getting home court advantage. 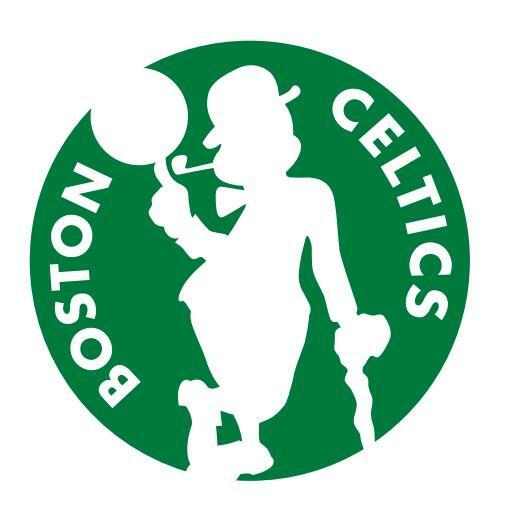 Celts are going to need home court advantage in the 1st round as the series could go 7 games. Pacers play like the Clippers . 100 percent defense on every play and they are hitting alot of threes. In the last few minutes there were two crazy scrambles for the ball on the floor. THAT'S playoff intensity. Fantastic win of a playoff intensity game. Nice to see brad go with guys at the end of the game who earned and deserved to be out there. Rewatched the highlights....anyone else notice that whenever they show a morris or rozier highlight they are always am unassisted ahot attempt? He's right though. The Pacers don't have a legit star on the court. Doesn't bode well for the Cetltic's playoff success against teams with good/great players. Also - as an aside - you can disagree with someone's argument substantively without denigrating them qualitatively. You should probably do better. Doesn't bode well for the Cetltic's playoff success against teams with good/great players. We've beat Philly and MIL too though and have played to the level of our opponents all year. This can be good and bad but as usual we only harp on the negative not the positive. The main point with the Pacers is the sum of their parts is greater than their individual pieces. There are plenty of teams with bigger stars (Hornets, Lakers, Pelicans, etc) who would totally lose to the Pacers. They are well coached, solid defensively, give lots of effort, and shoot 3s well. Of course they are better with Oladipo, but, like the Nets, they are not to be taken lightly...same with previous Celtics teams. I may be wrong but it seems to me that some(maybe all)of the people saying it's a bad sign we had a close game against a playoff team without a superstar are some of the same people that claim we are a better team without Kyrie, our only superstar. Does anyone else see the problem with this?